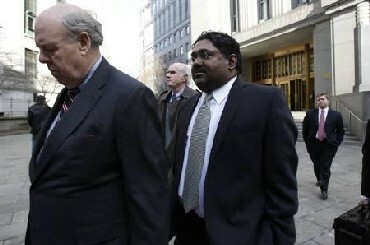 Raj Rajaratnam, the main accused in the largest hedge fund insider trading case in the United States history was on Wednesday found guilty on all 14 counts of securities fraud and conspiracy. 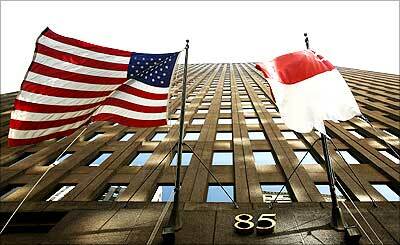 Sri Lankan-born Rajaratnam, 54, founder of the Galleon Group, face jail for up to 25 years. A 12-member federal jury here convicted the billionaire on all 14 counts. Image: Raj Rajaratnam, founder of the Galleon Group. The jury, which was in its third week of deliberations, comprised eight women and four men. The jury had seven weeks of evidence and closing arguments in the trial, which began in March. The prosecution had accused Rajaratnam of making $63 million from insider tips. But the defence had argued that Rajaratnam made $63.8 million from insider tips but the defence has said that the one-time billionaire traded on a 'mosaic' of public information. Image: Anil Kumar, a former director of McKinsey. 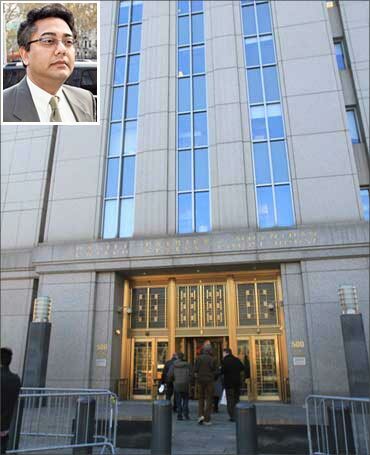 A total of 21 people have pleaded guilty in the huge insider trading case. Rajaratnam, who was arrested in 2009, had denied wrongdoing. He is expected to appeal the decision. The government presented several witnesses including two Indian-Americans -- Anil Kumar, a former director of McKinsey & Co, and Rajiv Goel, a former executive at Intel Inc. They had pleaded guilty and testified against Rajaratnam. 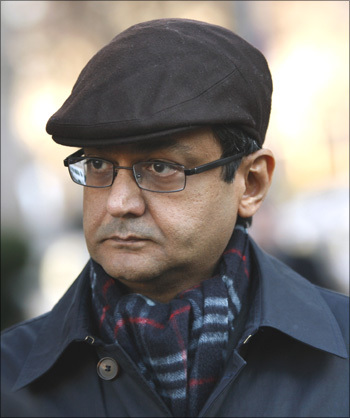 A third Indian-American, Rajat Gupta, former Goldman Sachs director, faces civil charges from the US Securities and Exchange Commission for allegedly passing insider tips. Image: (Inset) Rajiv Goel, a former executive at Intel Inc. But Gupta, 62, has not been criminally indicted but faces civil charges. Rajaratnam's conviction is a significant win for the prosecution, which poured a great deal of time and resources into nabbing him -- especially through expensive wiretaps. Over the course of the trial, Rajaratnam heard his conversations with colleagues and friends that had been secretly recorded by the government. Llyod Blankfein, the CEO of Goldman Sachs, was also caused a government witness. He said that Gupta had broken the firm's confidentiality policy in his conversation with Rajaratnam.